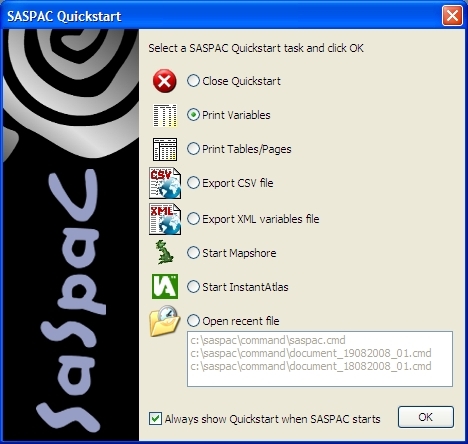 SASPAC v9.00 has been released. 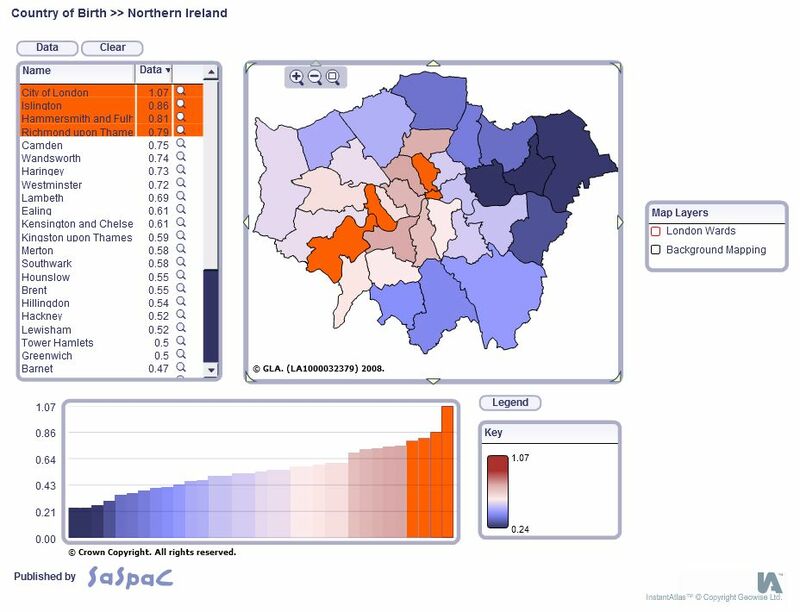 The SASPAC team have been working hard with colleagues from GeoWise Ltd to develop the brand new ‘InstantAtlas for SASPAC‘ (‘IA for SASPAC’) web publishing tool, and integrate it into the software. This builds on the success of the previous Web Publisher (released with v8.00) and delivers many of the upgrades that users have requested. 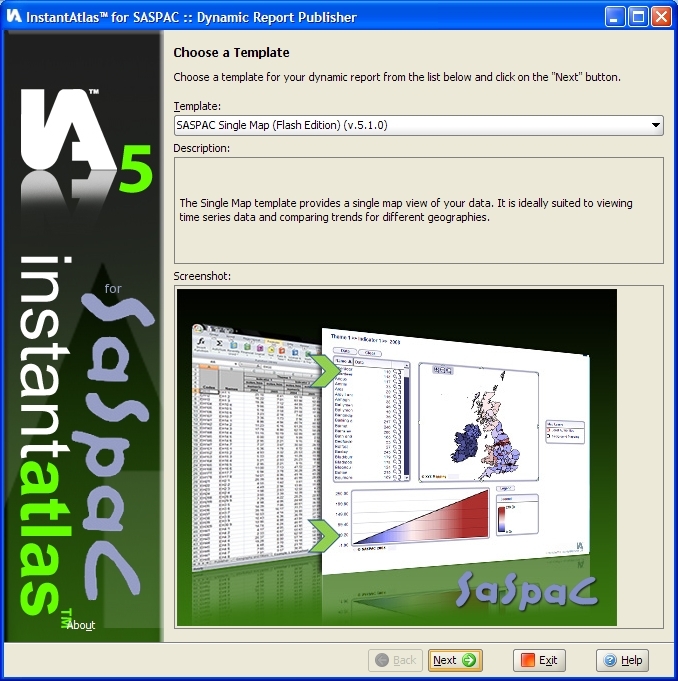 A video of IA for SASPAC in use can be viewed here.